My youngest step-son (11) - the biggest gaming enthusiast - was won over slowly. His first reaction was “Whoa, this is weird!” and he almost put it down. But he was just as intrigued and he was soon shooting dragons that were popping out of his knee and bargaining for more time on the system. He moved to Ridge Racer3D and thinks he can actually drive now. His older brother (13) was sold immediately and took the Street Fighter IV game for a wild run. My second daughter (16), a purposeful non-gamer, who retired her DS and her PSP years ago, picked it up and played for hours. She is enthralled with the 3D effects. Her favorite games are Face Raiders and Pilot Wings Resort, although she has put in some good time with the Ridge Racer3D game as well. My oldest Daughter (19), a long time DS and Mario fan picked it up and almost immediately put it back down again, declaring that she “hates it”. None of the other kids were too heartbroken to find out they would have more time to split amongst themselves. Me? I am still boggling at the possibilities: both for gaming and real world application that the 3D AR brings to the table. I am not an AR newbie by any measurement, but had never found an AR application that really “hooked” me (Weather Reality on my Android probably comes the closest). The combination of 3D and AR is immediately engaging and Nintendo has done a great job of building example applications of how this could be leveraged for other games and applications. Face Raiders gets users up and active. It surface maps pieces of the immediate environment onto game pieces in addition to a simple AR overlay approach. The AR Games, that are "?" card triggered, do the best job of showing off the full possibilities for game developers. They require full 360 interaction with the 3D AR images (targets behind or underneath part of the view). I am especially hoping that designers of puzzle and RPG type games are taking notes, as this could potentially push those genres to levels of interactivity that users had not previously dreamed of. In the real world, I see potential for businesses (can you image a business card that launches an AR game or 3D view of a product?). As a bonus, the 3DS can be used as a pretty decent (although awkward) 3D camera in well lit environments. I have used it in my gardens as well as at a recent art show. Summary? Thumbs up for great potential and immediate fun. Holding my breath with hope that Game Designers leverage this the way it deserves. 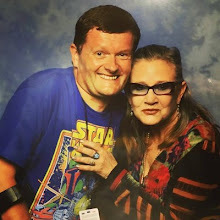 Nan Braun has been working in the IT industry for over 2 decades, but has been a geek all her life. She attributes part of that to watching moon landings as a child, and part to the librarian who first pointed her in the direction of the science fiction section. She enjoys gadgets (OK, she is addicted), gaming, science fiction (in all media formats), beta testing and general tinkering. One of the highlights of 2010 for her was spending time at the Maker Faire in Detroit. Nan has been an active blogger on different sites for nearly a decade and loves social media platforms. You can find Nan on twitter @roguepuppet and her current blog is at http://roguepuppet.blogspot.com. 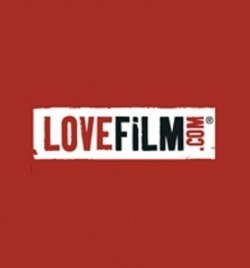 LOVEFiLM - How does it work? LOVEFiLM is a simple way of enjoying new releases and your favourite classics without having to leave the comfort of your own home. At the click of a button you can have films and television series or games posted directly to you with a pre-paid envelope for their safe return. Or now, even watch the movie online, streamed to your PC, TV or PS3. All you need to do is register at LOVEFiLM and you can experience their easy to use service for free for a trial period. You can order new and old films, series box sets and games for various consoles. There are no hidden fees, just pay a fixed fee after your free trial if you've enjoyed it so far and choose whichever package is most suited to you. If you're a serious movie buff you can have multiple films sent throughout the month. Returning them will mean your next movie is dispatched in record time and you can watch as many films as you can fit in. If you want a basic package just pay the lowest amount and opt for two movies a month. You can even prioritise your list of rentals by adding low, medium and high priorities, this means you will receive your most wanted before anything else. Make sure you are the first to catch things on DVD by reserving items due for release so there are no delays. LOVEFiLM operates smoothly and you will receive discs in good condition, quickly and without fuss, so you can enjoy a night in with friends or family or on your own whenever you fancy. It means quite simply that if you're ever stuck for plans you will always have a night at the movies on the cards. All you need to do is sign up, place your order and wait for the postman. There is no easier to way to keep on top of your movie or game, just sit back and relax and wait for your entertainment to be delivered to your door. 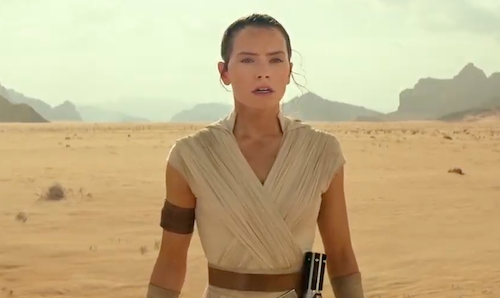 This unofficial musical journey was originally staged in 1996 before Lucas issued a cease-and-desist order on the stageshow's creators. 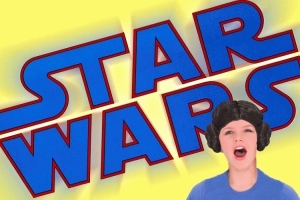 You can watch Star Wars the Musical, in its entirety on Salon. 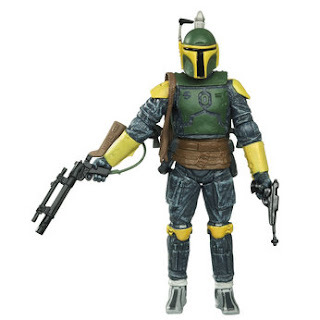 In the comic "Boba Fett: Twin Engines of Destruction", Jodo Kast is a bounty hunter who wears Mandalorian armor. He pretends to be Boba Fett to take advantage of Fett's reputation as the galaxy's most notorious bounty hunter. However, the real Boba Fett is not flattered by Kast's impersonation and makes plans to stop him. This great Jodo Kast action figure comes complete with removable helmet and weapons. A must have for any Star Wars Fan. Get Jodo Kast free when you spend £20 on Hasbro Star Wars at Toys R Us this Easter. 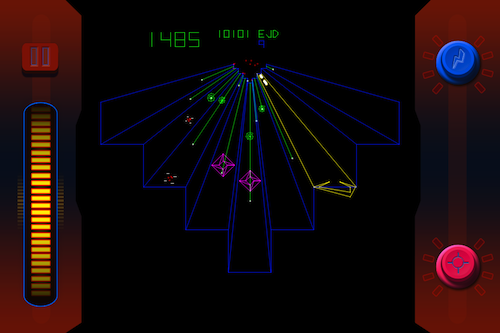 Early this morning Atari unleashed the most significant retro gaming collection onto the App Store! Why? A generation of video gamers cut their teeth on the Atari 2600 VCS. For a modest outlay you can own a hundred of Atari's classic arcade and cartridge-based video games or purchase themed packs, which is much more expensive. Plus you get Pong for free and there's an Aladdin's cave of multimedia memorabilia, including arcade cabinet art and flyers, to explore. I won't list all the gaming gems, but you'll find Yar's Revenge, Combat, Crystal Castles, and, my favourite, Star Raiders (remember the game controller pack-in?) in all their anti-aliased glory on Retina display devices. Atari has made a big splash in the portable gaming space with this collection. If successful, I hope the company considers releasing a Lynx emulator in the not too distant future. I'm going to say it! LittleBigPlanet 2, narrated by everyone's favourite polymath, Stephen Fry, is the most charming and creative of adventures for the PS3, or any video games console for that matter, from Sony! And embodies the company's philosophy of make.believe. LittleBigPlanet's genesis lies in a conversation between Media Molecule co-founders Mark Healey and Dave Smith following a cinema visit to see Howl's Moving Castle by Studio Ghibli. They created a prototype of their idea, a game called Craftworld, a physics-based, 2D side-scrolling game, with a place holder character called Mr. Yellowhead and successfully pitched the idea to Sony. 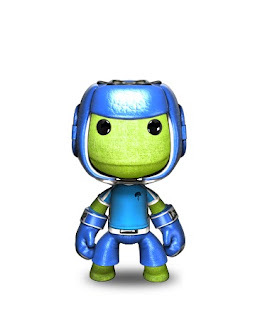 LittleBigPlanet was released in 2008 to critical acclaim. Play. Create. Share. Who wouldn't be enthralled by LittleBigPlanet 2's infinite world of possibilities? A puzzle platform video game based on user-generated content - its scope only limited by your imagination. A community-made and semi-official level pack named Hansel and Gretelbot was released in February. The series of levels, based loosely on the fairytale of Hansel & Gretel, was created by a team of community members who were approached by Media Molecule and asked to collaborate and attempt to make a set of levels that could match the quality of the game's story levels. The series, created using only in-game tools, features original music, voice acting and prizes. Now you can create, customise and share the star of LittleBigPlanet 2 with your family and friends on Facebook. To quote Blue Peter, the world's longest-running children's television show, here's one I made earlier: Good times! 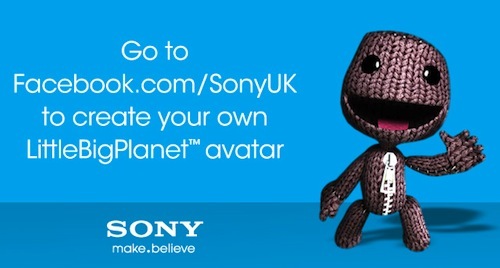 Why not create a Sackboy or Sackgirl, yourself, and just by using the Facebook application you can enter a competition to win a Sony experience pack, which includes a Sony BRAVIA TV, a PlayStation 3 and a Sackboy plush toy! 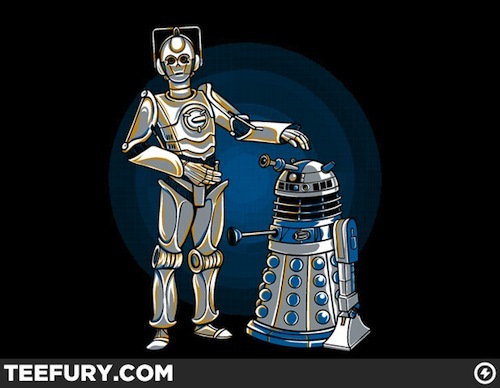 Doctor Who Star Wars mashup for the win. Yesterday, Tinchy Stryder and Jameela Jamil emerged from the wreckage of a crashed helicopter set at the Xperia™ PLAY Rooms in London to launch Sony Ericsson’s groundbreaking new handset Xperia™ PLAY. 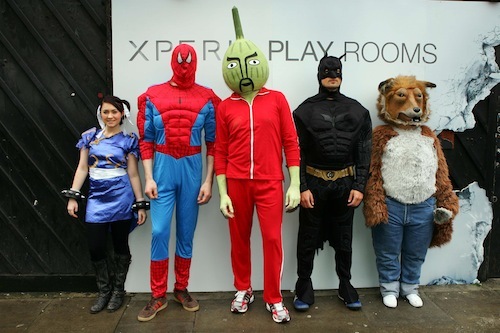 The Xperia™ PLAY Rooms popped up for one day only to immerse consumers in a surreal fusion of gaming genres. Visitors were subjected to a world that featured everything from a fluorescent blue forest, burnt out helicopter, American muscle car and a Shanghai street bar. Commuters arrived bright and early to be among the first in the world to try out their gaming skills on Xperia™ PLAY, with some gaming enthusiasts swapping their suits for Spiderman or Stormtrooper costumes. A select few also got their hands on tickets to Sony Ericsson’s private launch party, with performances by Tinchy Stryder and The Nextmen. The Xperia™ PLAY goes on sale globally on the 1st April 2010. The Xperia™ PLAY Rooms were open to the public for one day only on the 31st March until 5pm.